Pineapple hits peak season starting March through July and you’d wanna take advantage of its sweet and tangy goodness at Islands Burgers where all pineapple lovers can find a limited time Pineapple Pairing Menu until May 31st. Yes, you heard it right. 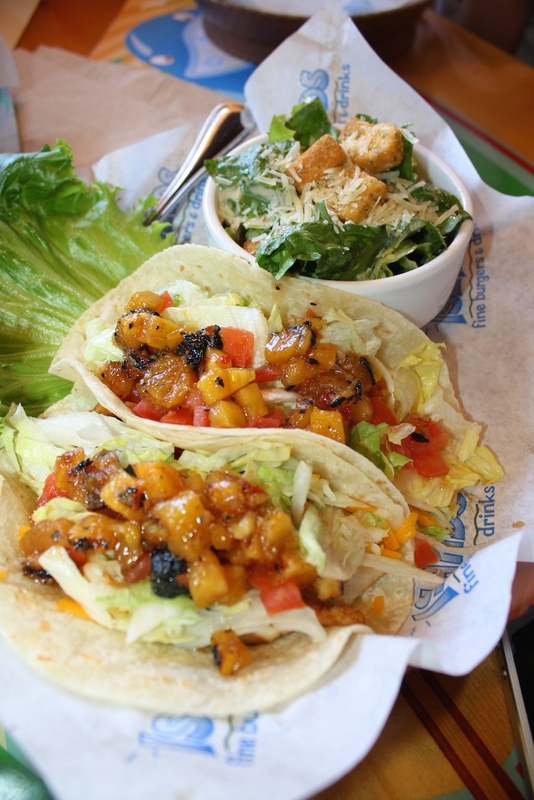 Islands Restaurants, known for its surf-inspired menu and ice-cold tropical drinks, is celebrating the tropical gem with a special Pineapple Pairing Menu this spring and we discovered a refreshing and healthier dishes we’ve never had a chance to try before at Islands. 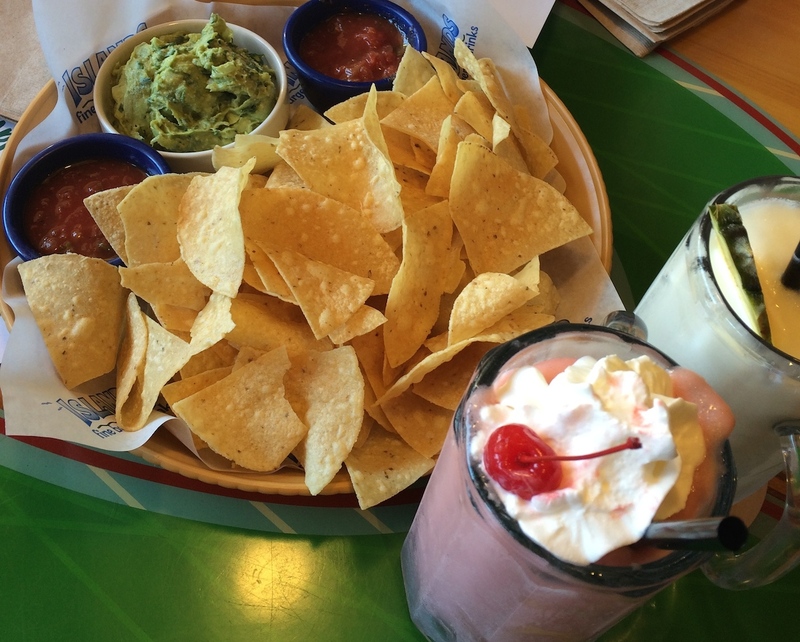 Typically, we’d order burgers at Islands. Or a typical order of mine would be their Kilauea Burger, Wiqui Waqui Salad plus a Cool Breeze drink and I’d end that with a Kona Pie (to share). I never got a chance to delve into their menu coz’ I always crave those but I’m glad I got too because I happen to love pineapples. And I must say the grilled pineapple salsa on the Yaki Tacos I ordered are now my new fave partnered with a piña colada and we were down for a nap after that. 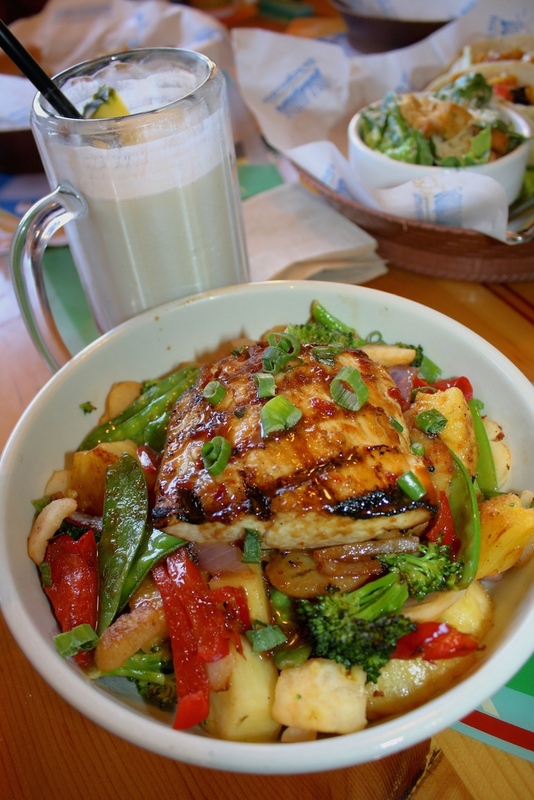 The Hoisin Beach Bowl, made with chunks of fresh grilled pineapple and grilled vegetables, served over brown rice with mahi mahi or chicken and paired with a signature Mai Tai. The Hoisin Beach Bowl is great. It’s the meal that you’ll say – this is the meal I’m suppose to be eating everyday. It’s very healthy and filling and flavorful down to brown rice. I didn’t mind that it’s big as leftover means I get to enjoy it some more at home. Pineapple is a fixture on the Islands menu but do you know that the company uses 182,000 pineapple per year across its 55 locations? That’s an average of almost 3,500 pineapples per week – and we’re talking fresh pineapple, never frozen. For kids that love pineapple, Islands Gremmie Menu also offers pineapple skewers with yogurt dip as a healthier alternative to fries. Big sis’ got her mac and cheese while the lil one loves cheeseburgers. In addition to the pairing menu, Islands Burgers also launched a fun coloring contest for the kids for a chance to win $50 in Islands for the family. The kids got to color their own pineapple while we waited for our meals. Kids can join in on the fun with a themed coloring contest, which will also run through the end of May. To enter, kids simply design and decorate the pineapple coloring sheets provided in the restaurant and parents or legal guardians post the colorful creations to social media using #PineappleParadise and #IslandsBurgers for a chance to win $50 to Islands. Ten lucky winners will be selected. Follow Islands on Twitter and Instagram at @IslandsBurgers and like Islands on Facebook. Don’t forget to share your favorite pineapple moments by using hashtags #PineappleParadise and #IslandsBurgers! 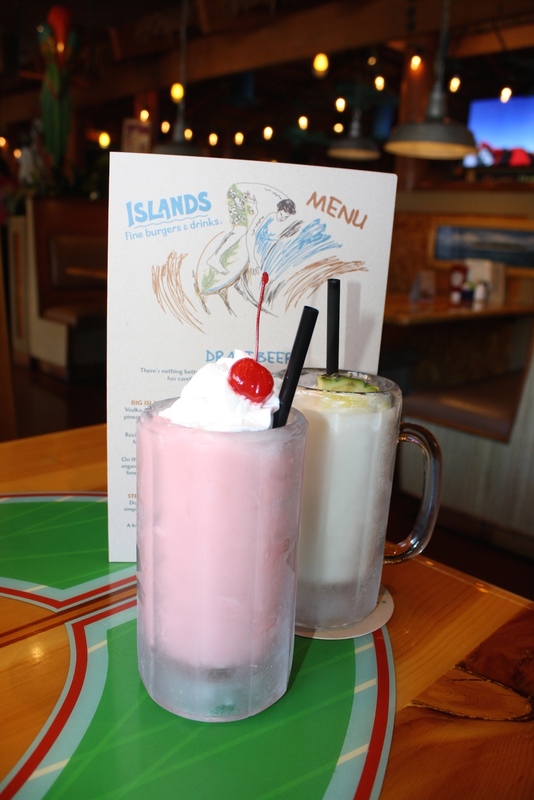 As a bonus, we’re also doing an Islands Gift Card Giveaway. Join the giveaway below for a chance to win a $25 gift card to Islands Burgers! Good Luck! To join, simply follow the prompts on the Rafflecopter below. Winner chosen via Random.org through Rafflecopter. Entries will be verified. Good Luck!